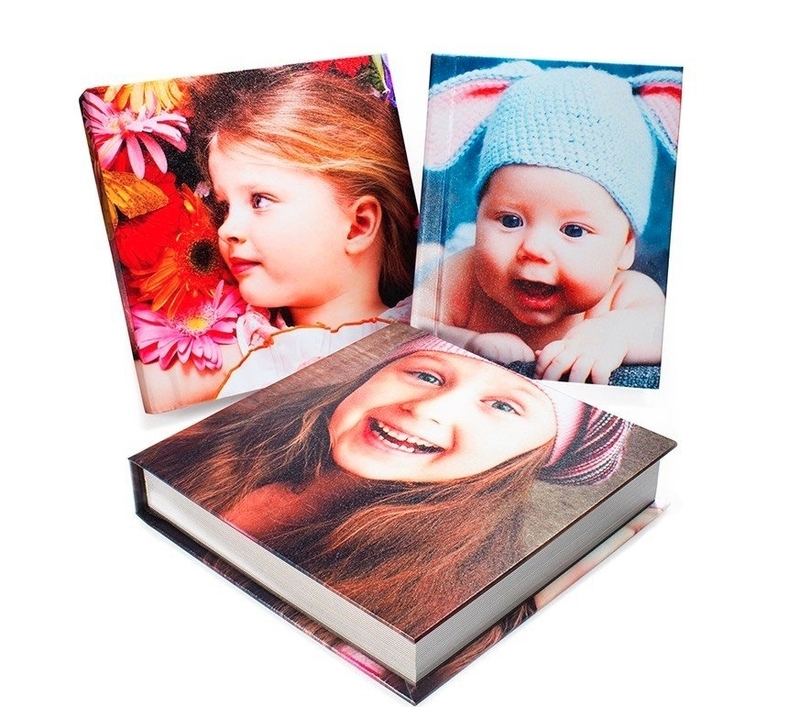 Here you will find just a few examples of photo albums and books we can create, they don't have to be for a wedding they can be for a birthday, a christening, a boudoir shoot or just for fun, here are a few examples of the finishes we can provide. 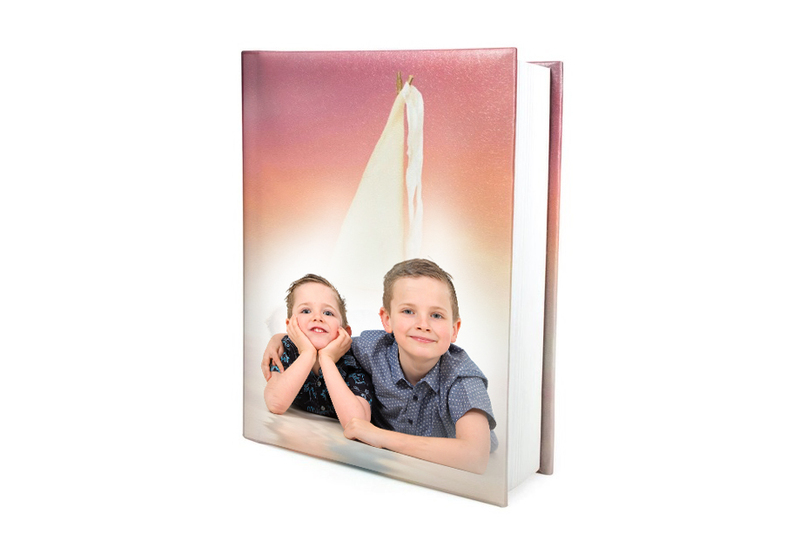 We can produce genuine leather albums in a range of colours with or without apertures. A very tactile cover soft to touch great for baby portraits or that boudoir shoot. Again, available in a range of colours. Robust and strong to last generations. Just a few of the variations available.